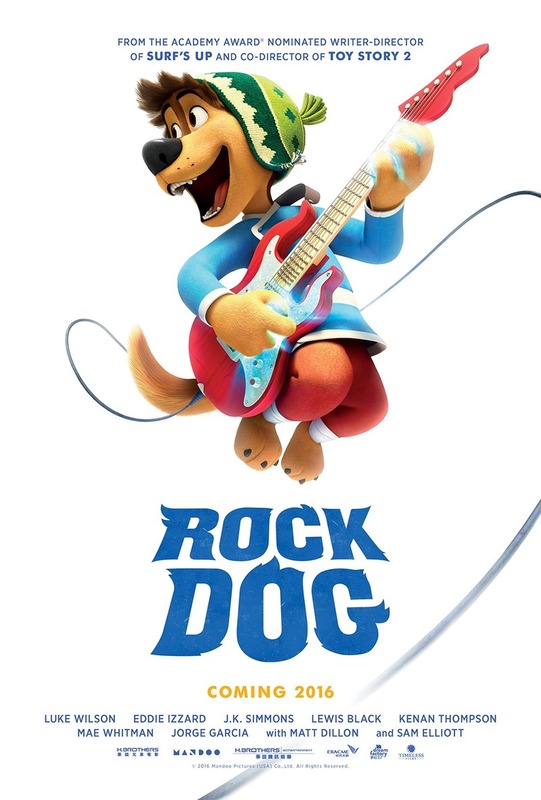 Rock Dog DVD and Blu-ray release date was set for May 23, 2017 and available on Digital HD from Amazon Video and iTunes on May 9, 2017. In this animated feature, a young Tibetan Mastiff finds a radio when it inexplicably falls from the sky and is quickly enamored with the sounds that come from it. He soon decides to take the long journey to follow his dream of becoming a musician and leaves the only home he has known behind. He soon discovers that the journey can be just as important as the destination as his travels soon become a bit more involved than he ever thought possible.